Doodles has no preschool for the next 2 weeks as it is the Easter holidays so we are planning all sorts of adventures and activities which we will be recording on the blog. These will include lots of fun things to do in the North Eastern Part of Ireland – just north of Dublin. 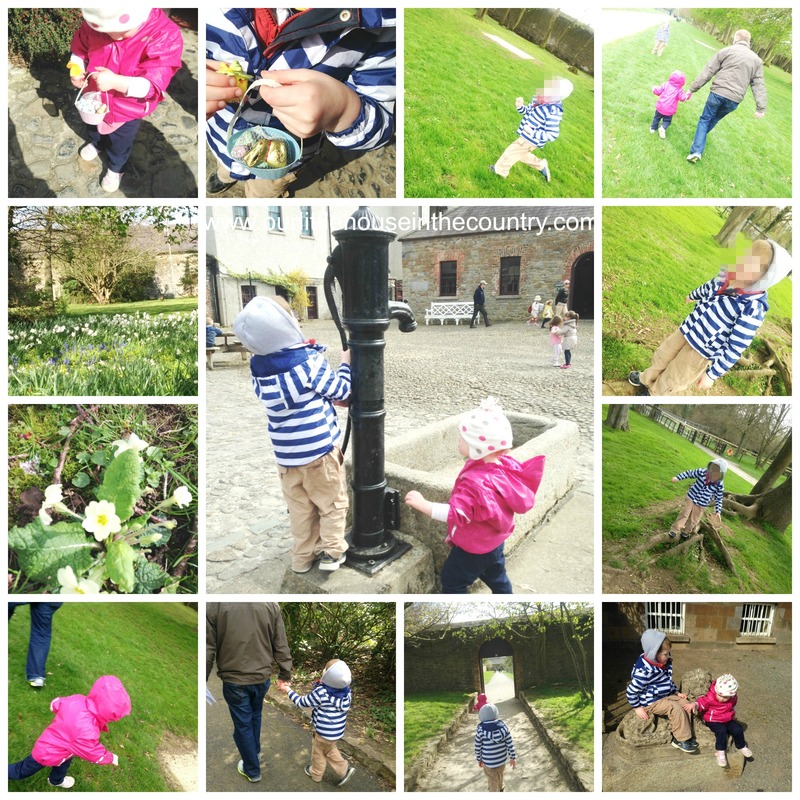 We decided to kick start our plans yesterday (Sunday) with a trip to Newbridge House and Farm and what a great day we had. We started our day with Mass. As it was Palm Sunday, it was a very long Mass. Doodles and Oodles are usually very well behaved at church but as this was quite a long ceremony little Oodles got quite restless and Mr G had to take her out to the car eventually. 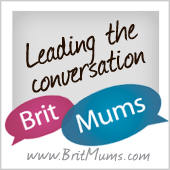 After this we visited good friends who have just had their second child. This was just a short visit and then it was off to the farm. Newbridge House and Farm is located in Donabate, Co. Dublin, Ireland. It is less than 30 minutes from our home and it has become a favourite haunt of ours over the years. It is a large Georgian Mansion situated in a stunning demesne. There are great walks, picnic areas, a great adventure playground and of the course the farm. Anytime we have guests, especially anyone with young children visiting from abroad we take them here for a really great day out. Yesterday we took along a picnic. The weather here is still quite cold, so we had a chilly picnic huddled on a blanket behind our car. Everyone seemed to have had a picnic in mind for the day too as the entire picnic tables in the picnic area were taken when we arrived. Thankfully the wind died down and the sun came out just as we finished our picnic. As we entered the farm (€14.00 for family of 4 – really good value, park entrance is free) we were given a quiz sheet/scavenger hunt to do. On completion the children received a really cute Easter basket with chocolate eggs and bunnies. We had so much fun. D and O were fascinated with hatchery and spent ages looking at the eggs and little fluffy chicks in the incubators. They were really taken with the goats and there lots of babies for them to watch skipping around the yard. Spring is obviously a great time of year to visit as there were lots of baby animals around – chicks, piglet, kid goats, lambs, calves, ducklings etc. We had brought the leftovers of our sandwiches into the farm with us to feed the ducks. The moment we took out the crusts we were surrounded by geese and ducks much to D and O’s delight. One of their favourite parts of the day was balancing on tree roots!!! !I know that I am always saying it but it really is the simple things they love the most! We managed to complete our quiz on the way around and D and O were thrilled with their Easter baskets. They were exhausted by the time we got back to the car. We didn’t take our buggy with us into the farm as Oodles just won’t stay in it for any length of time so she did really well to walk all the way around the farm without needing to be carried at all. Of course, she was asleep within seconds of starting the car. We had a really fantastic day out. 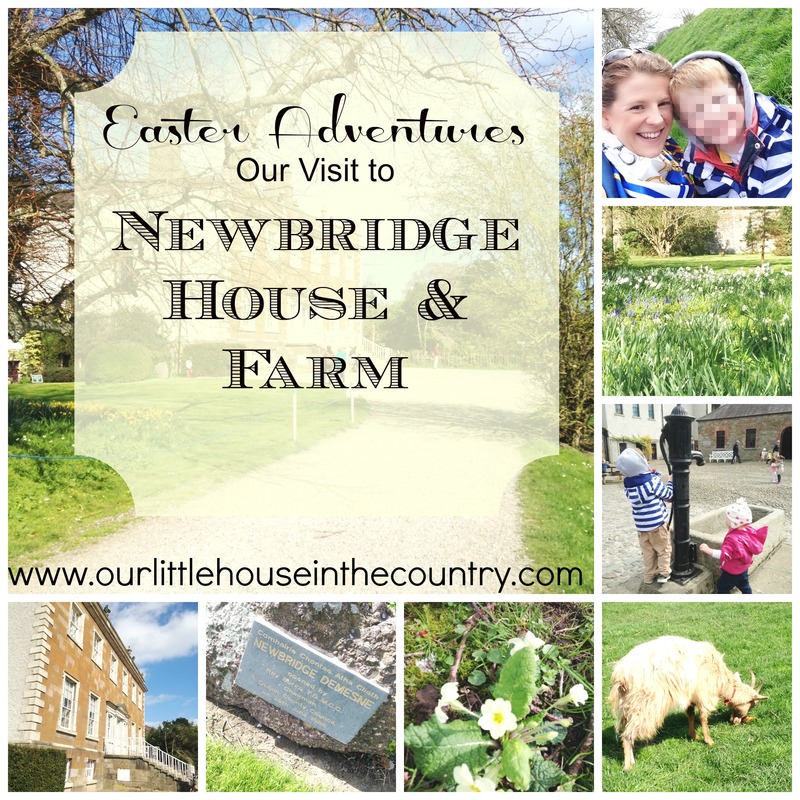 I highly recommend visit Newbridge House and Farm if you are ever in the Dublin are (no, I wasn’t asked by Newbridge House to review, we really love visiting here). Hi Merlinda, thanks for taking a look. One of the reasons we love this farm is because it’s so reasonably priced. So many family attractions are ridiculously expensive! Have a lovely weekend! We had great fun, a little cold for the picnic but we braved it anyway!!! Have a lovely weekend! Thank you, I take so many photos all of the time, one of the reasons I started this blog was to start putting the photos to use so that D and O have will have a nice record of when they were little! Have a lovely weekend!